I’ve just finished building a dozen harp mics, and they’re all listed on my Simple Mics site. They range from $135 to $345 according to their shell condition and installed elements. 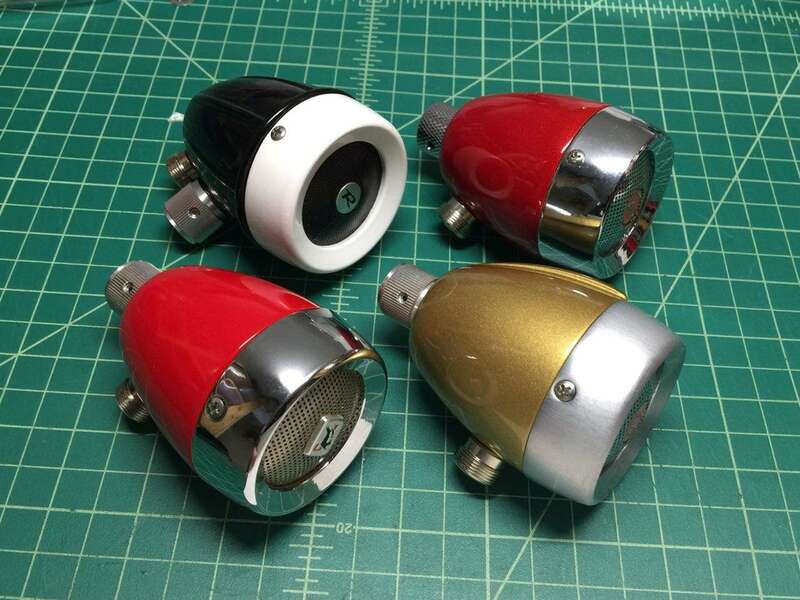 They all have vintage Shure Controlled-Magnetic or Controlled Reluctance inside. They’ve all been newly rewired, and have new Switchcraft 5/8″ screw on connectors. Let me know if there’s something you’re interested in and I’ll answer any questions you have. PayPal and credit cards work on the site, and I ship worldwide.